♥ hold me tight and never ever let me go. school getting more and more boring. expect for english, with more CSI movies! have been photoing this/last month. 17 photo posts already. thats alot of photos. besides, i haven update on my Thailand photos. Lunch with girlfirends was greatttt! alot of good food lined up. and i haven even start revising. i need to revise moreeee! i want to have a good O level. i want to be air stewardess! SIA first/business class air stewardess! i think i will be opening my blog. AMANDA/ you never come school today! missed out on alot of thingggggs! AIN/ SPOONS! and fork! haha. your pretty luh! ESTHER/ haha. 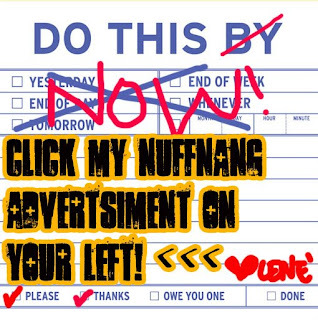 i got do some ads here for you lehh! CARA/ okayy. tag pleaseee! (: miss you babe. RACH/ helloooooo. i know you love me! KIETH/ haha. see you tomorrow dudeee! LARAMIE/ helloooo you! how's up&on school?